Two men go in search of the real Australia, and find it in a bar in Munich. But what will they do with it now they’ve found it? What is the "real" Australia like? The author will slowly guide the reader to his understanding of Australia-purely from his perspective. 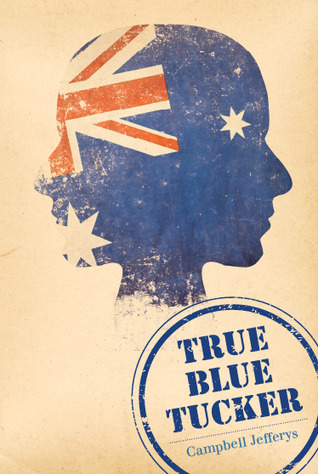 He tells the reader of the myths surrounding the true Australia and then sets about showing the reader the reality. Darius and Humphrey are the main characters. They will guide the reader through the beauty that is Australia. A portion of the book shows the Australian landscape and people while the other parts of the novel are portrayed from an outsider's perspective-Darius and Humphrey travel around the world learning about the Australian stereotypes. They decide to set up an Aussie bar in Munich and attempt to educate their patrons. Through sometimes serious, sometimes humorous dialogue the author speaks through his two main characters, Darius and Humphrey, to enhance the readers' understanding of Australia. The characters were easy to get to know and like, they were "true blue" and candid. The idea of an Aussie bar in Munich was both funny and oddly intriguing, the reader will likely not experience a boring moment in this novel. This book is recommended to adult readers.